The quote comes from the 1944 World Brotherhood edition of Aids to Scouting. 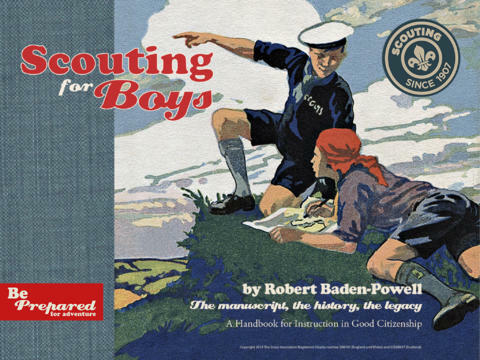 I’m not sure B-P would have said that when he first created Scouting since his initial focus was more on building good citizens for Britain than on fostering world brotherhood. Isn’t it great how Scouting expands the horizons of Scout and Scouter alike? See Bryan’s Blog for seven great ways to celebrate B-P’s birthday. Today marks the Boy Scouts of America’s 104th birthday. 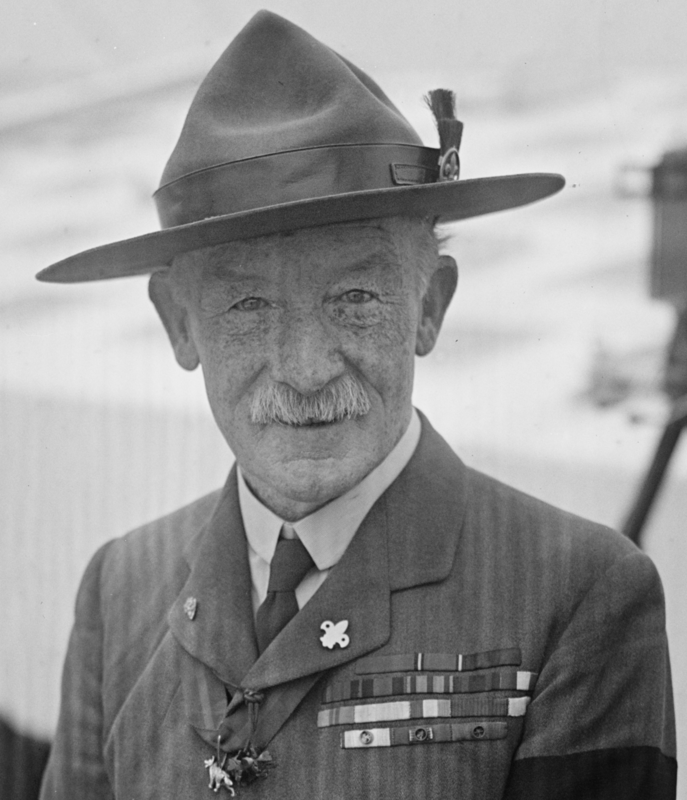 On Feb. 8, 1910, William Dickson Boyce, a Chicago newspaper publisher, formally incorporated the BSA in Washington, D.C.
Boyce had, of course, been inspired to bring Scouting to the United States thanks to a chance encounter with an unknown Scout in London the previous year. Despite the legends we’ve all heard, Boyce didn’t get lost in the famous London fog, he (probably) didn’t meet Scouting founder Robert Baden-Powell that day, and he didn’t take a trunk full of Scouting material along on his African safari that fall. I was in doubt whether to try to cross the street when a boy about ten or twelve years old, I think he had a lantern or a light of some kind in his hand, asked me if I wished to cross the street. I told him I did, and he piloted me to the other side. I then offered to tip him and he refused it on the basis that he was doing a good turn as a Boy Scout. I was interested and asked him about his organization. 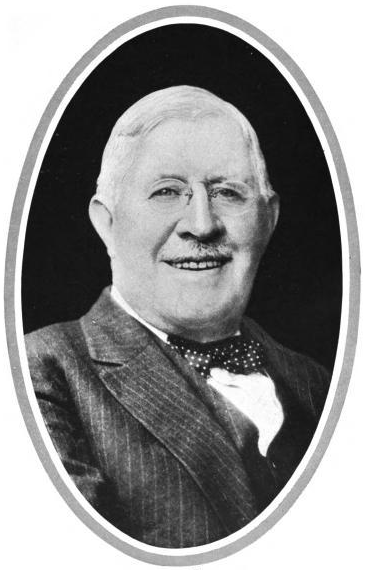 Boyce went on to found the Lone Scouts of America, which merged with the BSA in 1924. Two years later, he received one of the first Silver Buffalo awards, along with Baden-Powell and the Unknown Scout. 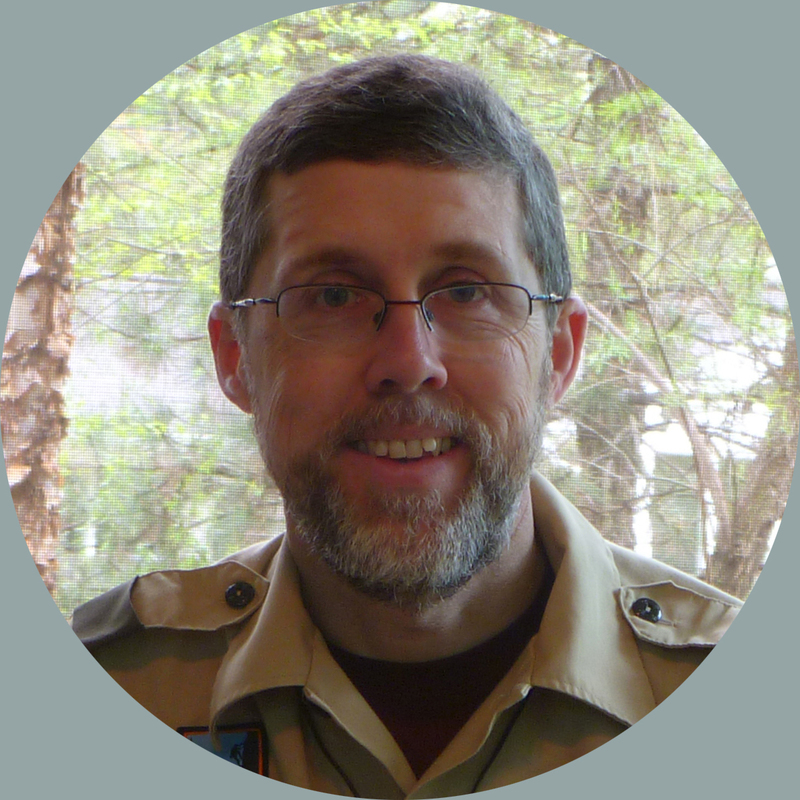 Note: You can learn much more about Boyce in Janice Petterchak’s 2003 book Lone Scout: W. D. Boyce and American Boy Scouting–if you can find a copy. Amazon currently has 11 copies starting at $65!